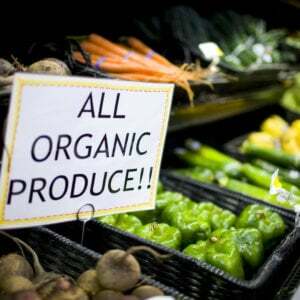 Should you pay as much as a 300% premium for organic foods? Avoid EWG’s ‘dirty dozen’? 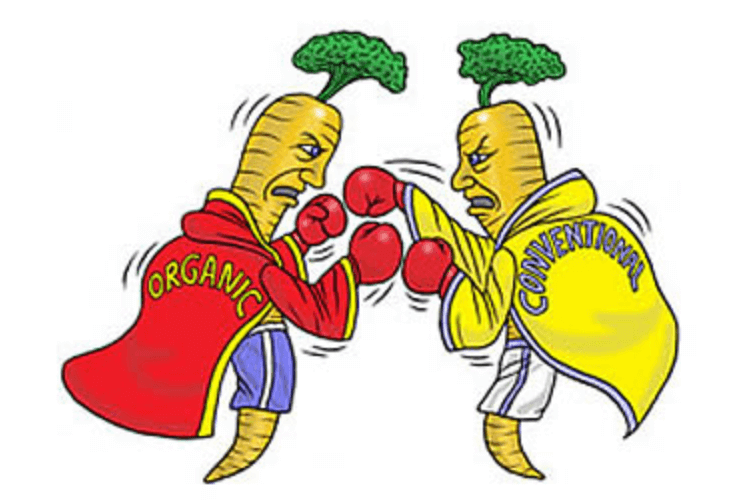 Have you ever found yourself standing in the supermarket, wondering how to justify forking out $6 per kilo for those organic carrots, when the non-organic variety cost just $2 per kilo? 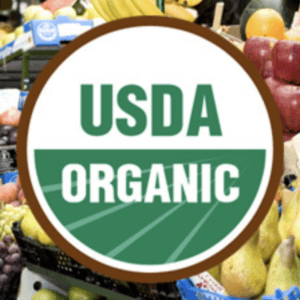 For those buying organic produce for health reasons, one of the major considerations is whether organic fruit and vegetables are more nutritious than conventionally farmed produce. It’s difficult to get a clear answer on this. That’s because the nutritional quality of our fresh food varies widely, regardless of whether it’s organic or not. “You literally can’t pick two apples off the same tree and get exactly the same nutritional profile,” said Dr Liza Oates, who teaches Food as Medicine at RMIT. A review in 2014 found that organic fruit had higher levels of antioxidants than conventionally farmed fruit. But not everyone agrees on the what the results show. 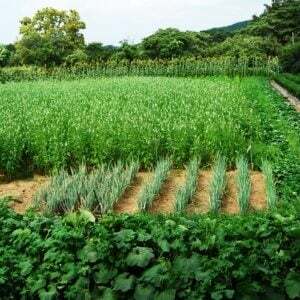 Dr Crowe said next to no research has found that organic food is more nutritious. Dr Crowe’s assessment is that the [Environmental Working Group’s] dirty dozen list is “irrelevant, given the levels of pesticides detected on them are below those of any health concern”.